With streaming services rising in popularity many content providers are making the move to on demand services in the hopes of competing with the big two of the streaming world, Netflix and Hulu. The two services already have much competition with Amazon Prime, YouTube Red, Disney’s newly announced on demand service and Sony’s free Crackle service. If the success of Netflix is anything to go by, what draws users to the service most is unique original programming such as the successful series Orange is the New Black, Stranger Things and House of Cards. In this blog, Hollywood Branded discusses how Apple is adding more original video content to its music streaming services to compete with streaming services such as Hulu and Netflix. 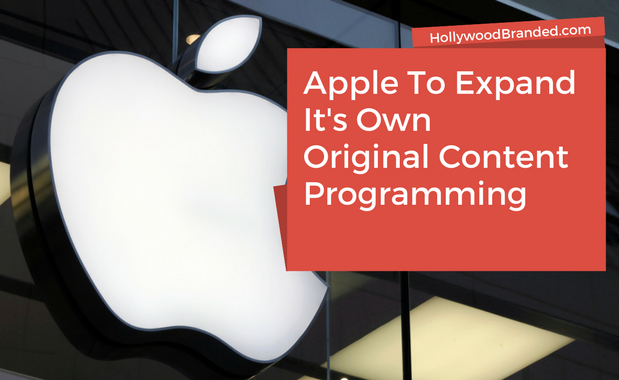 Apple is not new to providing online content in any shape and form, though what is new here is its attention to original content. Back in the early 2000s, Apple revolutionized the downloading space with iTunes, providing customers with access to TV Shows, movies and music which was previously confined to DVDs and VHS. However, today with the easy availability of so much more content, viewers are seeking more and no longer see downloading as the most convenient way to access content. Thus, where original content built around the notion of binge watching. The main source for Apple’s original content is being delivered through their Apple Music service, extending the overall appeal for the service. The first inclusion of video on the platform came with the exclusive premiere of Drake’s Hotline Bling music video in October 2015. It then aired a documentary of Taylor Swift’s 1989 world tour. Though these videos were on a small scale, they were just the beginning for the future of video on Apple Music. The first announcement of Apple’s first real foray into original video content came in July 2015 when the company announced that it would be making a series based upon the popular Carpool Karaoke segment from James Corden’s Late Late Show. The series was initially planned to debut in April 2017 but was eventually delayed to August 2017. So far it has received positive reviews from Apple music subscribers. The service also had other video content debut earlier in the summer in the form of a documentary from Sean Combs Can’t Stop, Won’t Stop: A Bad Boy Story as well as a reality show entitled Planet of the Apps. The latter was the first main series for the service and is a Shark Tank like show which sees app developers pitch their apps to the judges, Jessica Alba, Gwyneth Paltrow, Will.i.am and Gary Vaynerchuck. It is also rumored that the service could see a new scripted series produced by D. Dre. Apple’s dedication to producing more original content can be seen through two top Sony television executives, Jamie Erlicht and Zack Van Armburg, who oversaw the development of key shows such as Breaking Bad and Shark Tank. According to Bloomberg News, executive Jimmy Iovine said in April that Apple would release as many as 10 original shows by the end of the year. Though, Apple has not yet announced plans for future shows, it is clear that it plans to make a dent in the streaming world with its $1 billion investment in original content. Apple's investment into streaming services just goes to show how popular streaming services have become. 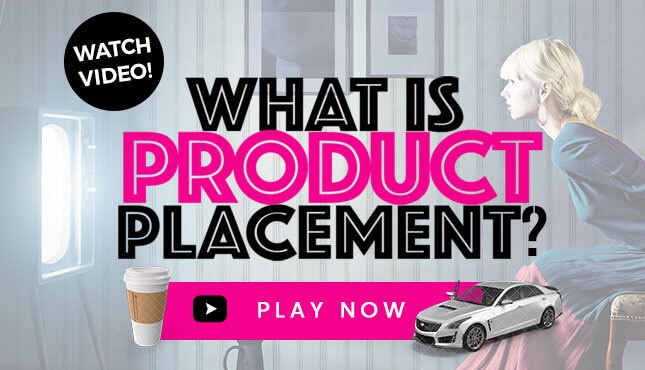 With high audience viewership - around the world - steaming content is the perfect choice for product placement and also can make for better opportunities for brands when large ad buys are not part of the equation. 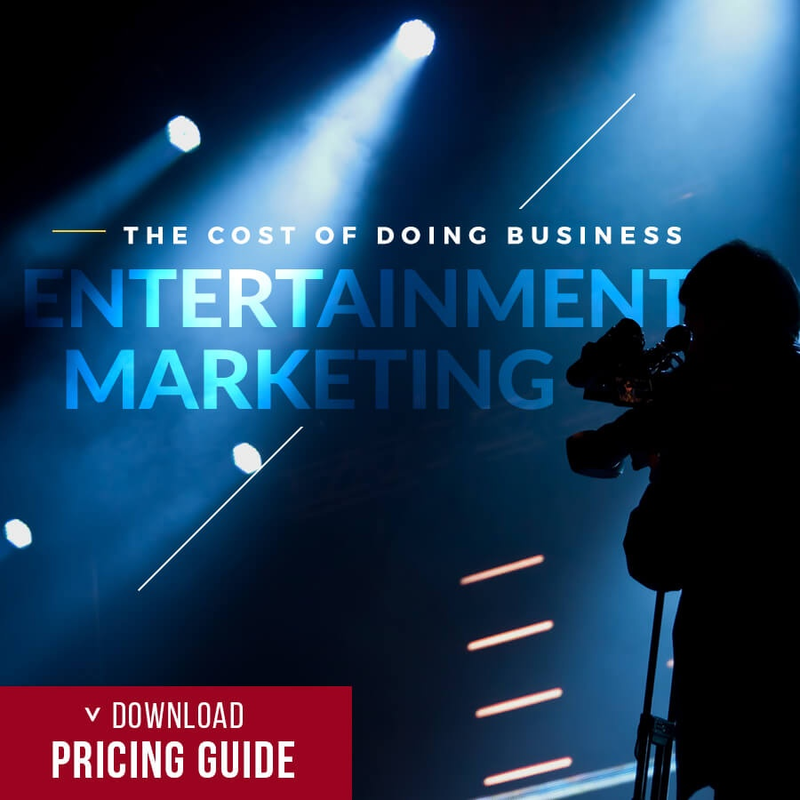 To learn more read our blog about how the streaming industry is keeping brand marketers on their toes, or our previous blog about Disney's planned streaming service. You can also read up on how Netflix is crowned king of original content, or our blog on how brands can create brand licensing extenions from Netflix original content. 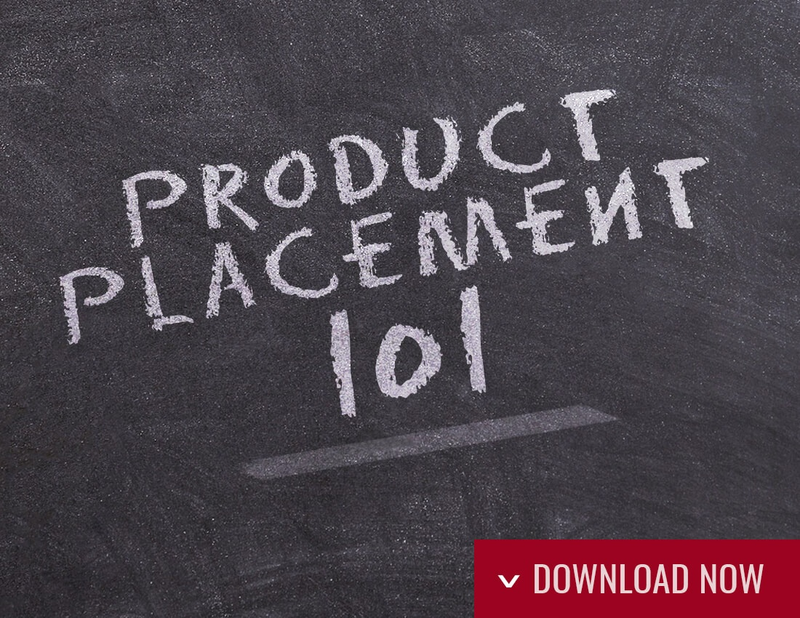 To find out more about product placement, check out our product placement 101 guide. You'll learn some insider tricks to get your brand on screen and in streaming content!